It’s Non-Fiction November, folks! 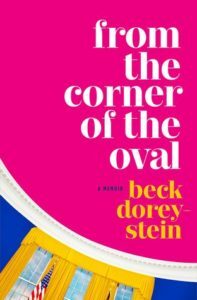 So I read some non-fiction. 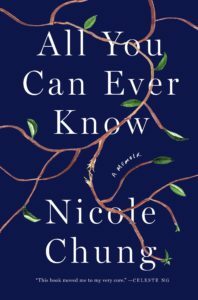 All You Can Ever Know by Nicole Chung is a deeply personal memoir about the Korean-American author’s life as an adopted daughter. Born to Korean-American parents in 1980s Seattle, Nicole was given up as a premature baby and adopted by a white couple from a small town in Oregon. She grew up as the only Asian in her whole town, suffering teasing and bullying by those around her who couldn’t accept her being different. As a result, she was shy and insecure, constantly trying to fit in. When Nicole got to college and was surrounded by other Asians, she started to think more about her identity and what it meant to be Korean. After a few years, she decided to pursue a search for her birth family. 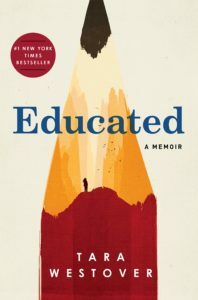 When she initially learned that her parents were alive – but not living together – and that she had two sisters, her reticence about hurting her parents and her fear of rejection were both overpowered by her intense curiosity about her birth parents and her roots as a Korean girl. 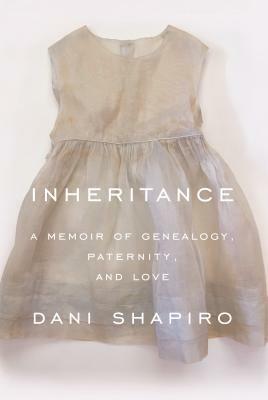 All You Can Ever Know is a detailed, emotional and very clearly written memoir about the experience of tracking down her birth family and what their reunion was like. I liked All You Can Ever Know a lot. 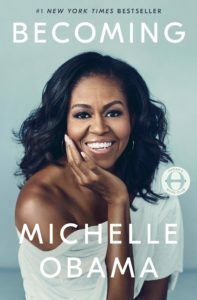 I appreciated the insights into her unique circumstances, including her interactions difficult birth mother and formal, academic father. Chung is so honest and forthright that it’s hard not to get emotionally involved with her story and feel affected by what happened to her. 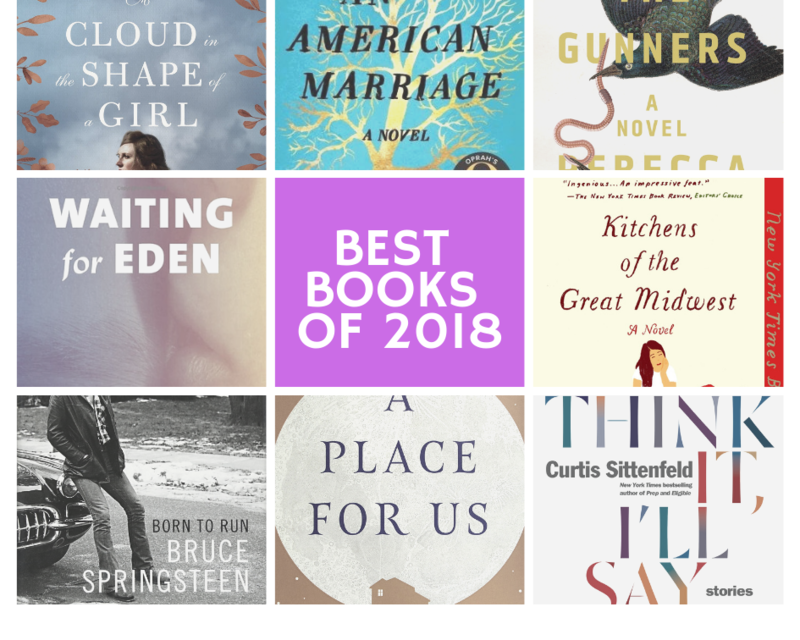 The book is a good look at adoption from the point of the adoptee, with all of the conflicting emotions and identity questions that it raises. I listened to All You Can Ever Know on audio. It was narrated by Janet Song, who did a decent job with it. Song’s precise, clear delivery mirrored Chung’s writing style, and it was easy to follow. I was surprised that it wasn’t narrated by the author, which I think would have been very powerful. Ultimately, I felt a bit of a remove from the content, knowing that it wasn’t the author herself that I was listening to. I wonder if it was just too personal for Chung, and that she didn’t want her own voice out there talking about her parents and her feelings. 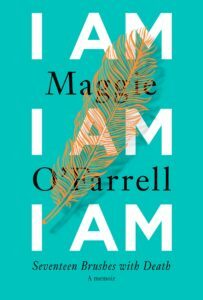 All You Can Ever Know is a short and satisfying read, and I recommend it to anyone interested in adoption, particularly trans-racial adoption.